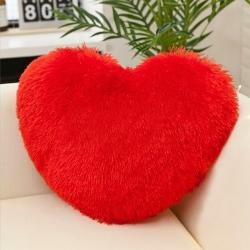 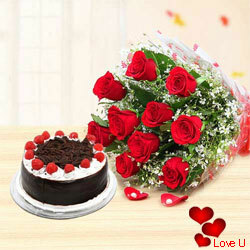 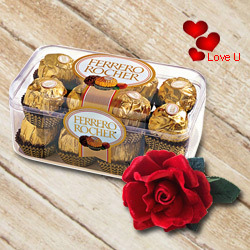 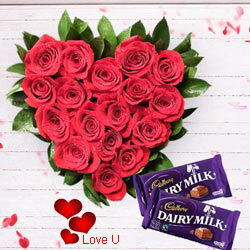 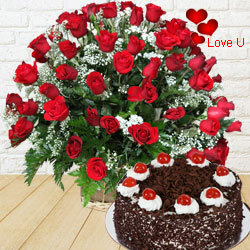 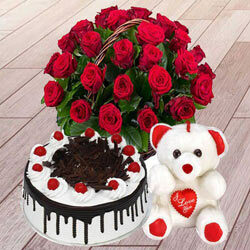 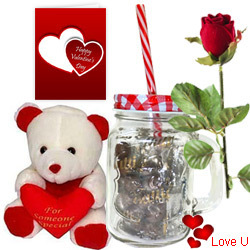 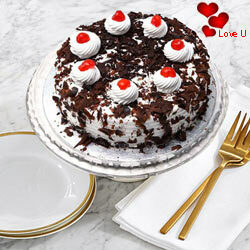 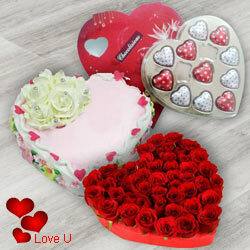 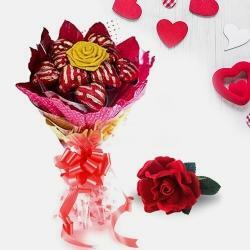 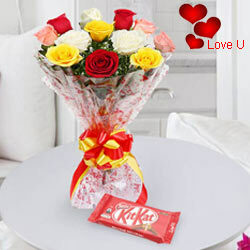 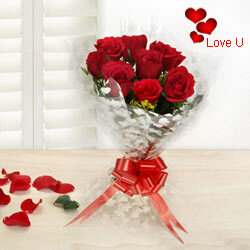 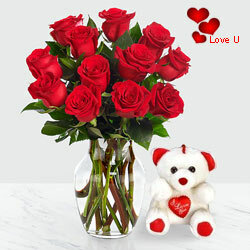 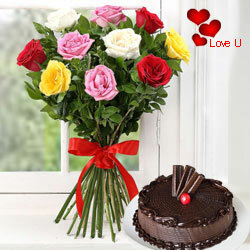 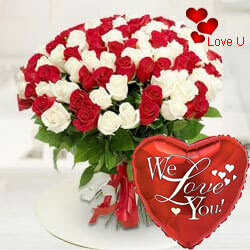 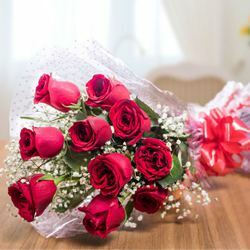 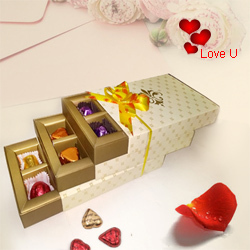 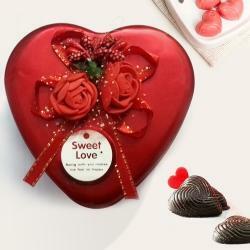 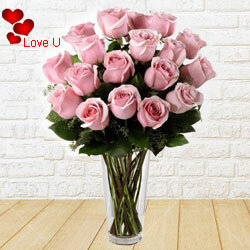 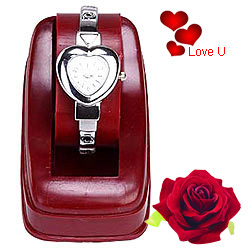 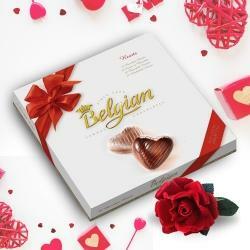 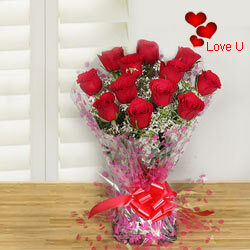 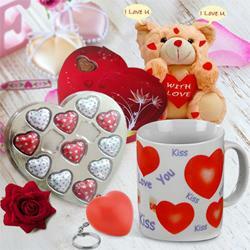 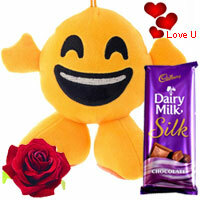 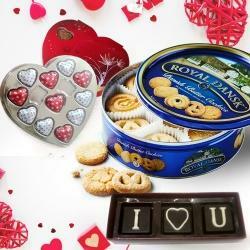 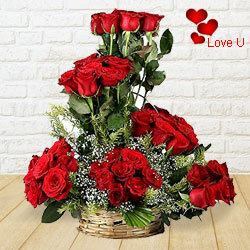 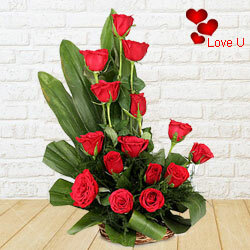 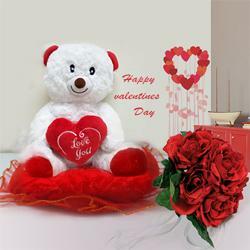 On this special Valentine�s Day, convey your best feelings for your loved one by sending Gifts to Kerala. 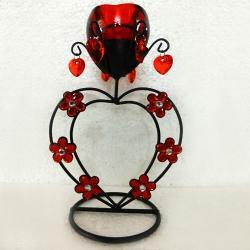 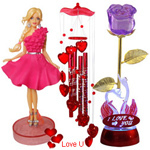 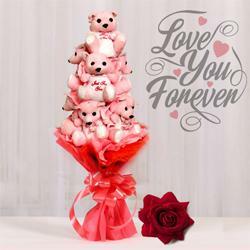 This online shopping store offers a wide range of Gifts such as Flowers, Cakes, Teddy Bears, Balloons and other romantic items. 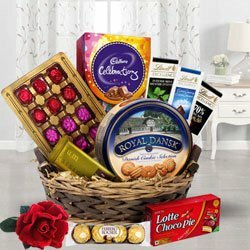 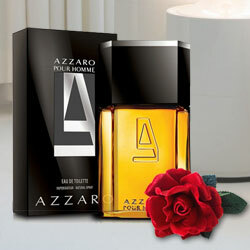 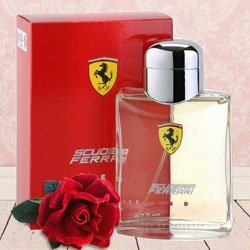 Show your intense care and affection by sending these presents to the dearest one in your life and make the recipient feel special.